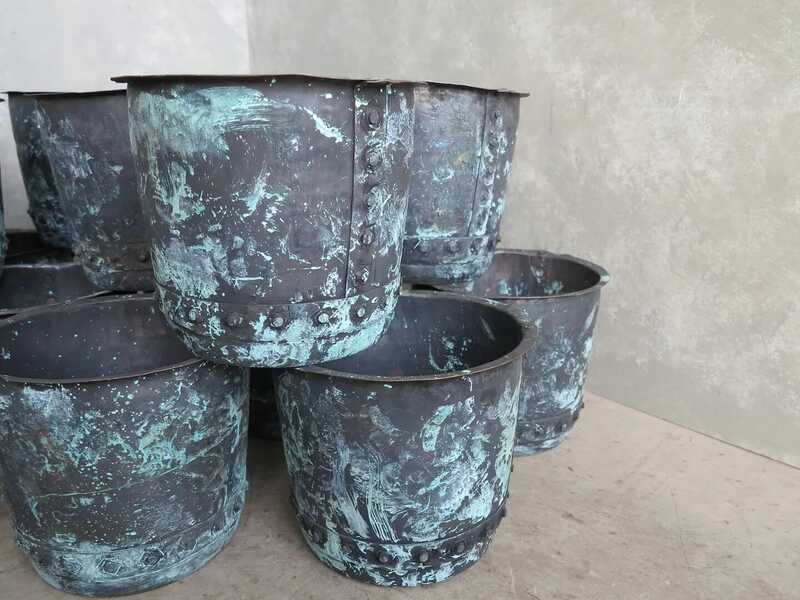 This is a faithful copy of a Victorian Copper Planter. 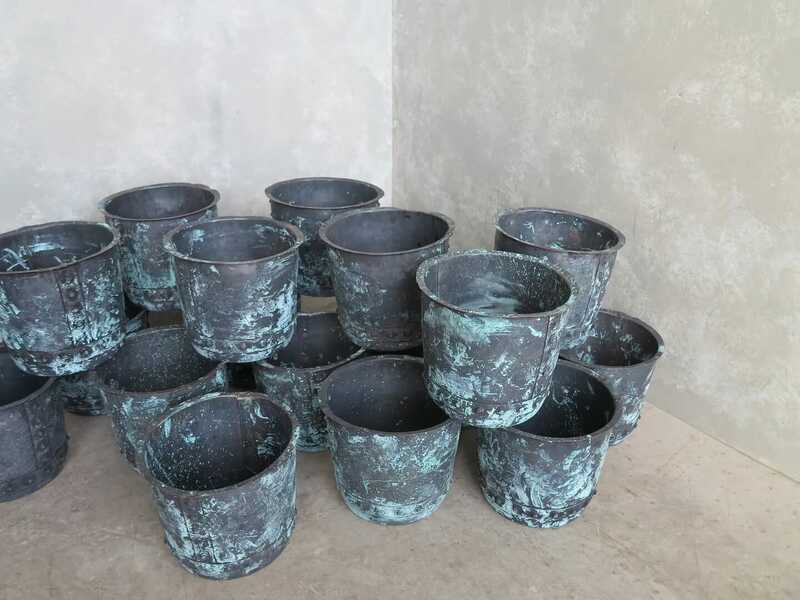 We have had these planters made for us by a skilled local craftsman in the Midlands. These coppers are all rivetted by hand. They are made entirely of solid copper. 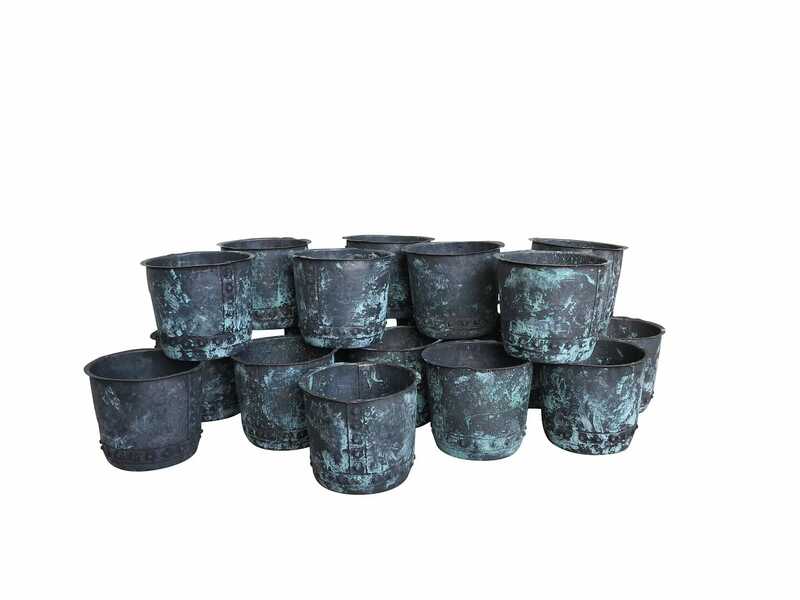 The copper planter measures 9½" Tall x 11" Wide. This is a substantial item suitable for both indoor or outdoor use. 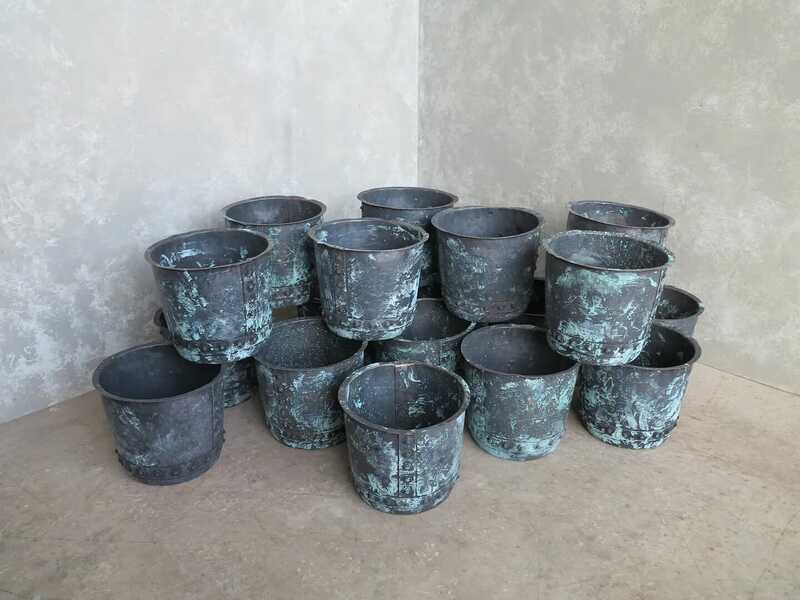 In the Victorian times coppers such as this were used as vessels for boiling water. 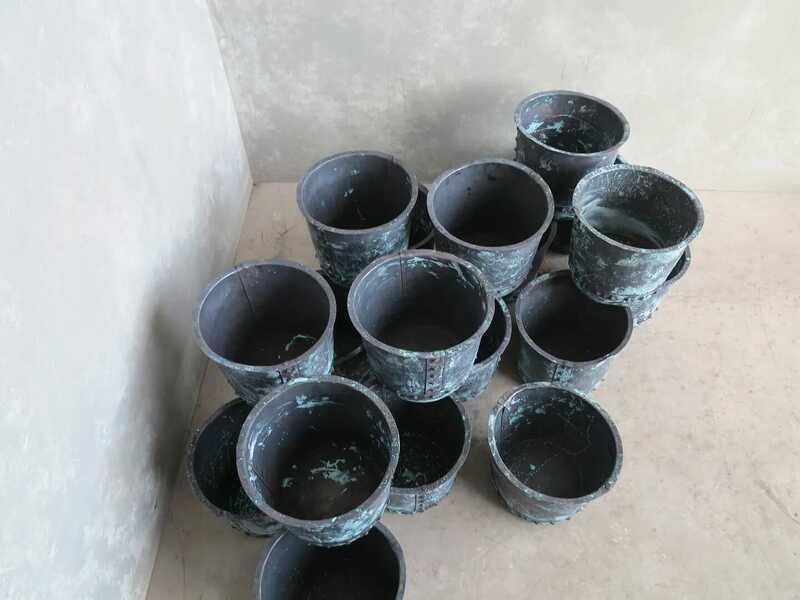 We can drill drainage holes in the bottom of the Copper planters if you wish - Please let us know. 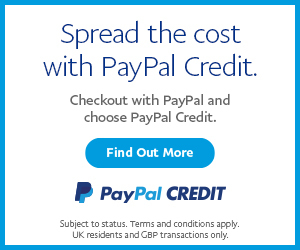 We can deliver this item insured and tracked within mainland UK for £12.00.